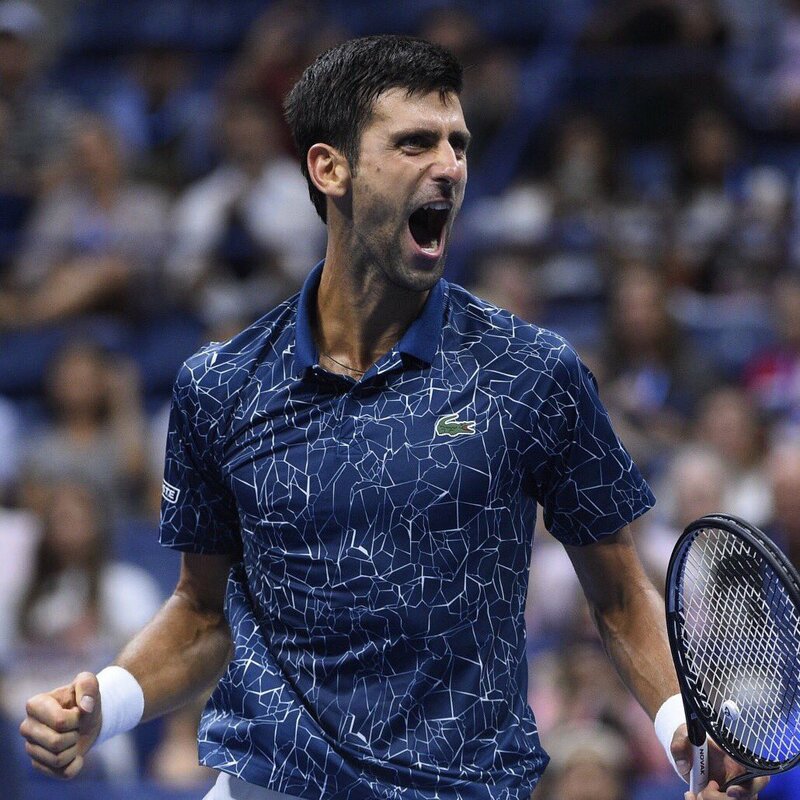 Novak Djokovic produced an flawless performance to beat Juan Martin del Potro in the US Open final and win his 14th Grand Slam title. New York: A fantastic performance of Novak Djokovic led him to win the US Open. With this win, Novak win his 14th Grand Slam title. Here’s what Novak said after winning the US Open Cup. “Support of my loved ones [was what got me here]. My kids and family and support team that has been through this all with me. When I had my surgery this year I could understand what Juan Martin went through. But you learn from adversity when you’re down. I tried to take the best out of myself from those moments” . “I was hoping Pete [Sampras] would be hear tonight. You’re my idol” . “I would like to congratulate Juan Martin what he’s done in last five years. Having faith and belief that he will be fighting for grand slams. And I know that he will be back here with the winner’s title, I really do. 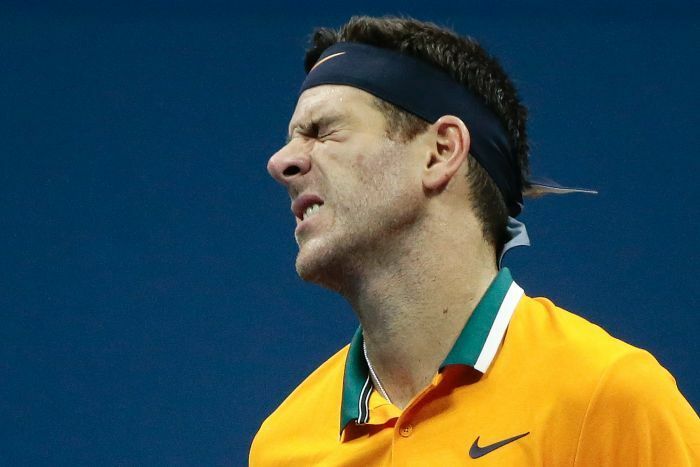 The runner up, del Potro, was trying real hard. But the impeccable performance of Novak was too good for him to win the match, as a result won the Cup. “[Djokovic] played a great match, very smart game. I had my opportunities during second and third set, but I was playing almost at the limit all the time, looking for winners with my forehands, backhands. I couldn’t make it because Novak was there every time. He’s a great champion. So I’m glad for him. It’s not easy to speak right now, but I love you too guys (the crowd). I’m so happy to be playing in the final against this magnificent idol. He is one of my friends on tour and one of the players I love to see well. I’m happy for him and his team and you deserve to win. Another funny side of the match was when everyone is going to have to go through Djokovic. On Sunday, he heard the familiar chant, “Ole, Ole, Ole, Del-po, Del-po” in stadia around the world. Another plus point for the Serb, Novak Djokovic, He overtakes the legend, Roger Federer in terms of the prize money.